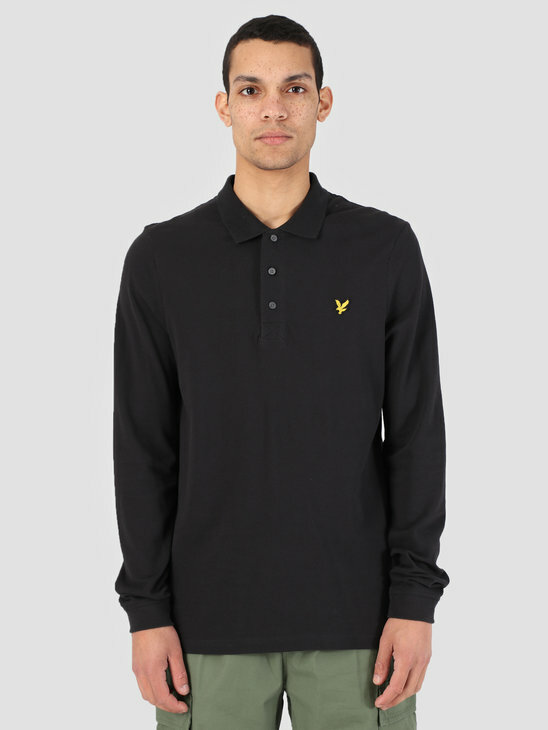 Welcome to the Lyle and Scott Poloshirts page on FRESHCOTTON. The polo shirts of Lyle and Scott can best be described as basic and neat. This also means that they fit easily with your outfits and are therefore easy to combine. 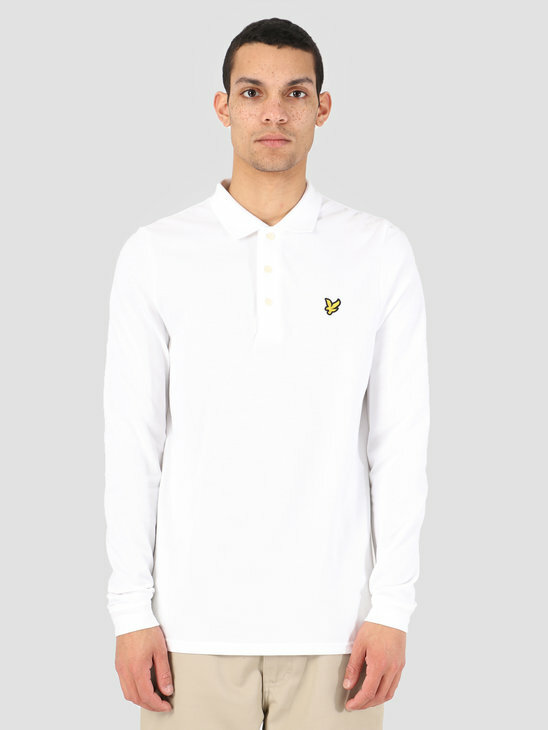 Go for the Longsleeve polo by Lyle and Scott in the colors white and black. With these polo shirts you will always look neatly. For a more summery edition, there is also the Lyle and Scott Polo Shirt Deep Plum. It is always nice to vary with your garments. Of course, wearing a polo shirt is also part of it. We at FRESHCOTTON have put together 3 tips for you to wear a polo shirt from Lyle and Scott and we hope to help you on your way in making the right product choice! Ensure a good fit. This is very important if you want you to look good in your polo shirt. Think of the right length of the sleeves and whether it is not too tight or too loose. Make sure you have choices in your wardrobe. Basic polo shirts are always good, but make sure you have multiple colors in your wardrobe so you can combine optimally for a tight-looking outfit! And our last tip is that you certainly should not wear a shirt under your polo shirt. The fit of the polo shirt does not come into its own at all. And in this case the sporty and stylish look is certainly undone.